Communication introduces students to the field by stressing how to improve vital communication skills in an increasingly complex, technology-infused world. 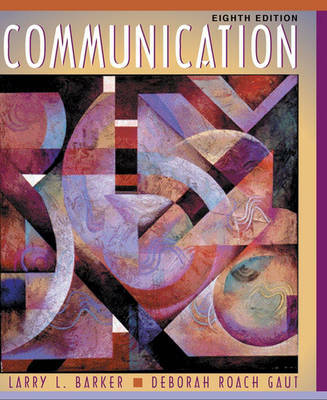 This edition offers a fresh perspective on human communication that reflects the most recent advances in theory and research. Readers are invited to participate in a journey through classic and contemporary literature. In the process, they learn about the most basic elements of communication from a number of different perspectives. End-of-chapter experiential exercises help students apply content to their own lives.